Shakira Makeover & Dress Up Game. Can't Remember to Forget You. Makeover Game with Shakira. Did you know that her full name is Shakira Isabel Mebarak Ripoll and she was born in Barranquilla, Colombia in the year 1977. Her newest single is "Can't Remember to Forget You" featuring Rihanna from her newest album Shakira released in January 2014. This song is also available in Spanish, entitled "Nunca Me Acuerdo de Olvidarte" Shakira's official song for the 2010 FIFA World Cup, "Waka Waka (This Time for Africa)", is the biggest-selling World Cup song ever and one of her most famous songs. 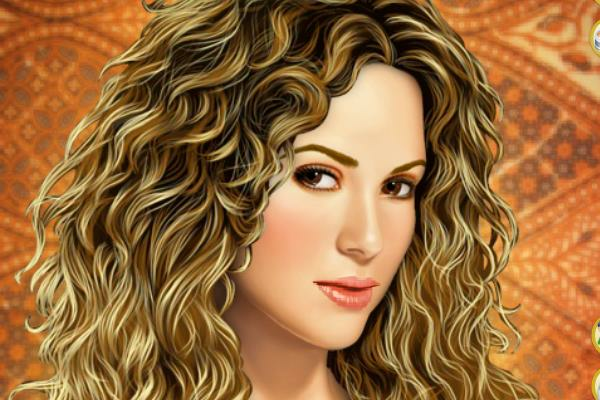 Go play this fun Shakira dress up game.